I’m a big stationery fan and when it comes to organisation and planning then I am definitely a pen and paper person. I make to lists, journal and handwrite in a diary on a daily basis. It drives my husband crazy – he is very technical by nature. Despite his pleas to use applications and online organiser tools I just can’t let go. With 2019 fast approaching I’ve put together a round up of some of my favourite stationery items to help get organised for the new year! I must own a million notebooks and that is no exaggeration but they all have a purpose or a specific use and therefore they are ALL entirely necessary! TABi is an indexing notebook and it’s completely revolutionary. Completely new to the market I’mnotentirely sure howI’vecoped this whole time without one! 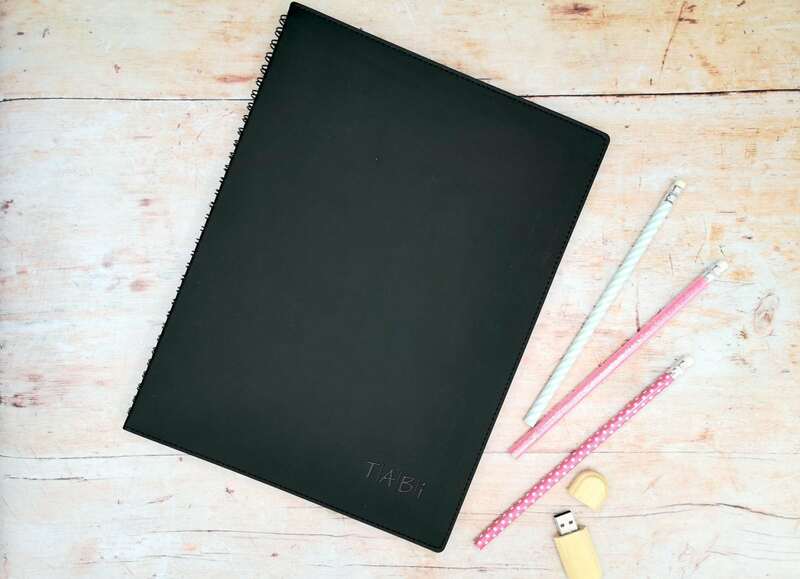 With this notebook, each page has it’s own tab so it’s easy to find what you have written and go back to your notes again with ease. Perfect for students trying to organise their revision or people like me just trying to organise my life!! In the past, I have written notes and either lost them completely or spent way too much time finding them again. With TABi that is a thing of the past!! Find out more and purchase your own on their website here. There is something special about a Moleskin notebook. Simple yet classic and still a great choice for keeping your notes safe. This notebook isn’t just pretty with its pink and rose gold accents it is also practical too!! Each page has a space for a page number and you can add it to the contents at the beginning to help keep everything organised. 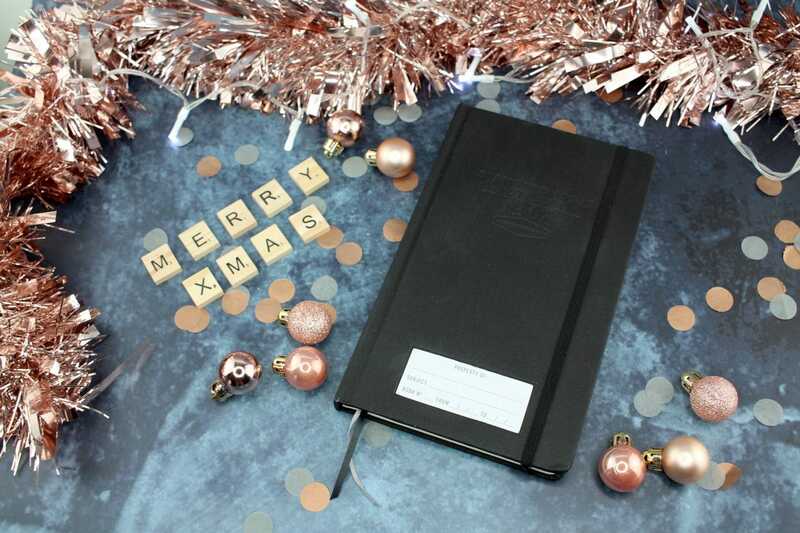 Complete with a magnetic closure this notebook is filled with inspirational quotes throughout – perfect for keeping your motivation boosted throughout the year. This notebook is made from 100% recycled materials and every sale goes towards the Save the Rhino Charity. I love all of the Happy Jackson range their notebook designs are bright, bold and fun! Designworks Ink has some beautiful notebooks and journals that are both practical and sleek. 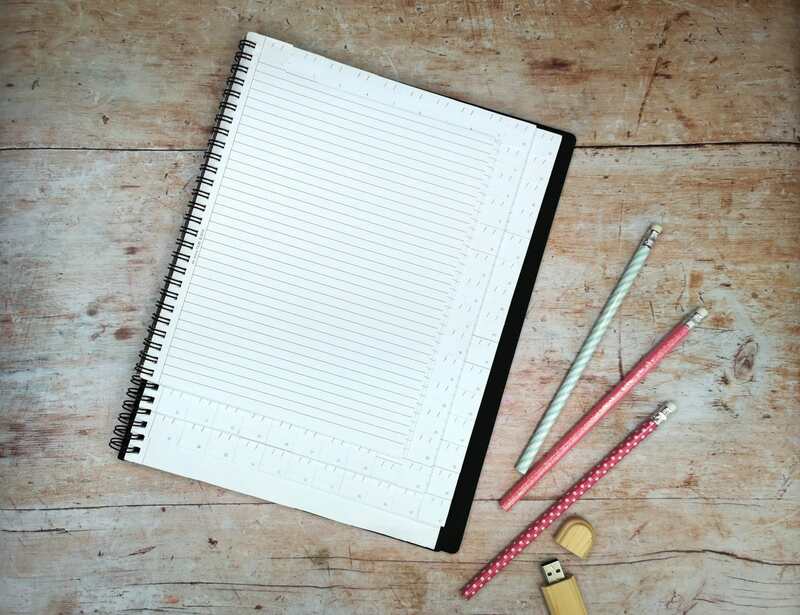 This standard issue notebook has 240 dot grid pages which make it perfect for bullet journaling or general note taking. A5 Week to View diary with tear-out shopping lists, budget and organisation sections included. Add some fun to your schedule with the fun included stickers! I love Cath Kidston design on a classic diary! 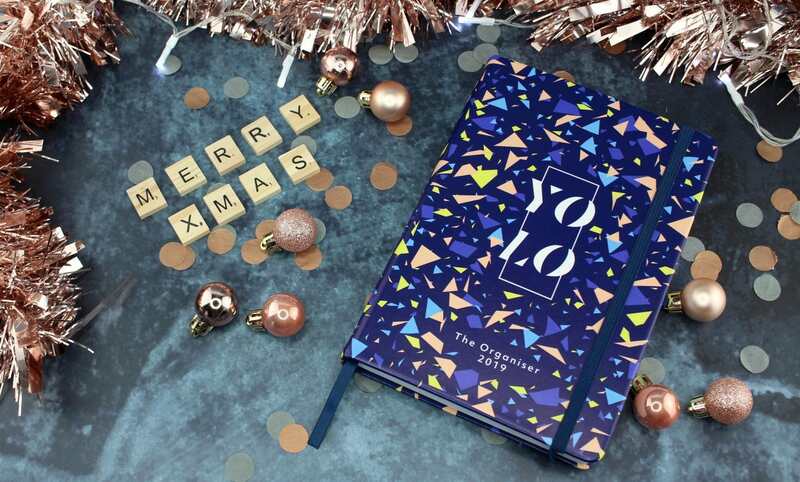 A great and practical diary that any woman is sure to love is the YOLO Organiser & Bedside Book Bundle. Priced at £32.99, you get an organiser and bedside book that is sure to kick 2018 off in the right direction. Purchase here. This classic organiser includes sections to help you manage your day to day tasks and goals. 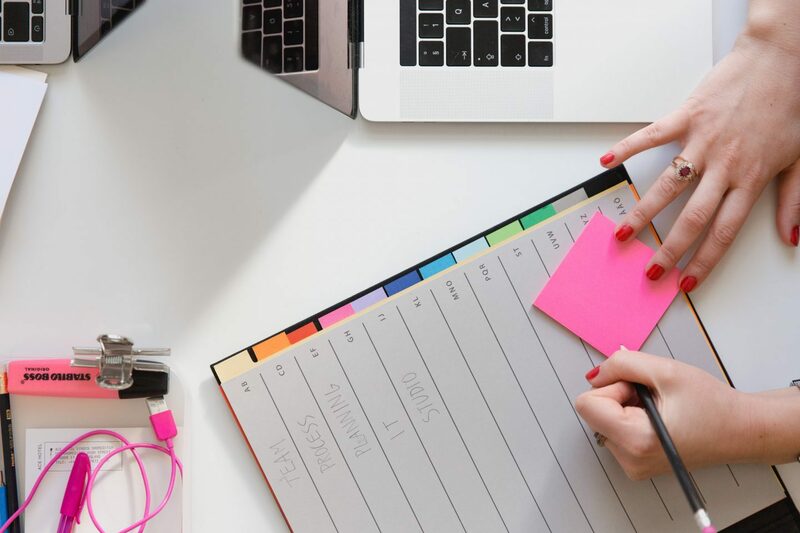 The perfect blogger planner to help get focused and organised in the new year and beyond. Focus on the good things in life whilst remembering and using the practice of gratitude. Perfect for people that want to start the year on a positive foot. This Medium 1.00mm tip ballpoint pen has 4 colours – blue, red, green and black. Designed by Evie Sherry an aspiring designer who wowed judges with her gorgeous design which is fun and bold. 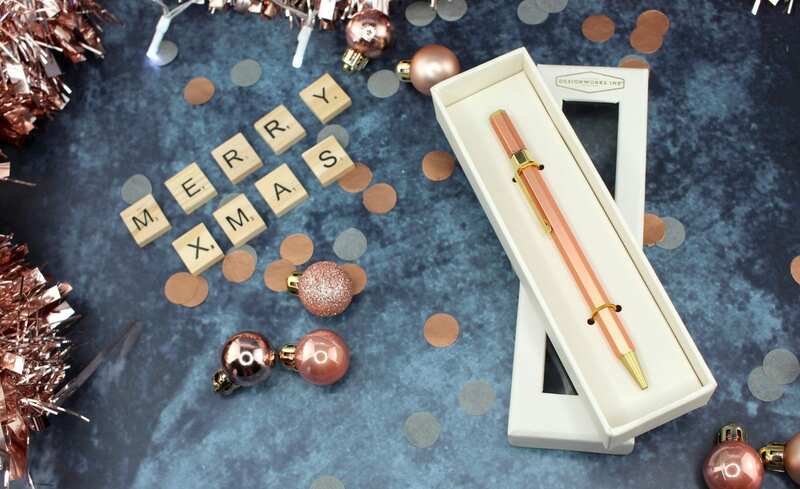 This pen is not only stylish but practical too perfect for carrying around and a pencil case essential. This cute desk buddy will brighten up your workspace! Cute and comfortable to write with! This cute selection of Sharpie Pens will brighten up those mundane day to day tasks! These pens dry with a metallic finish great for doodles, decorating planners and diaries or just to brighten up a boring piece of work. 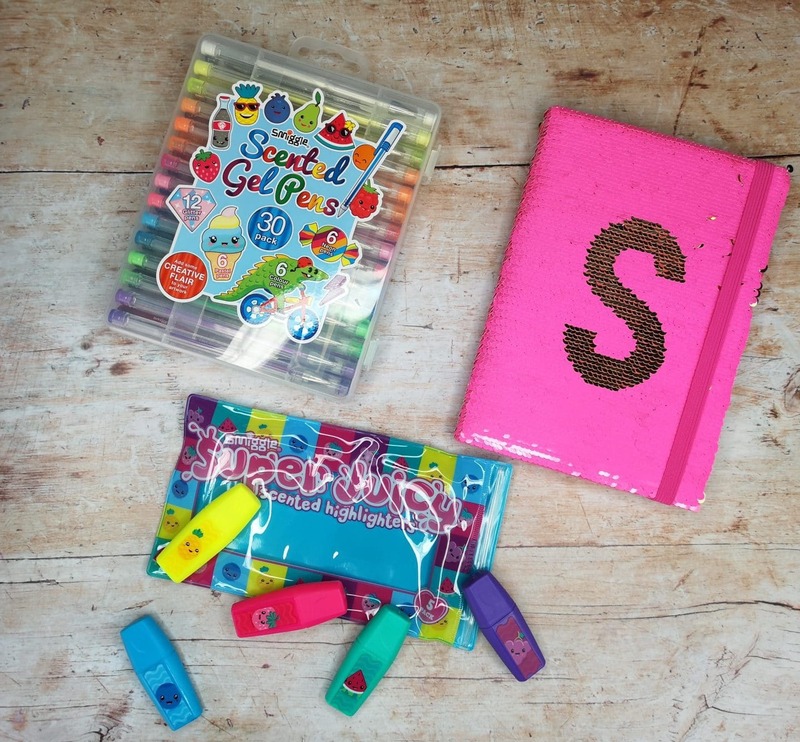 If you are looking for stationery for children then here is my round up of my favourites! Smiggle is stationery happiness and I would happily spend an eternity in a Smiggle store as would my son!! Their stationery is fun, exciting and completely different to anything else. I find having stationery like this is inspiring for young minds and it helps get them motivated and looking forward to homework, notetaking and other tasks which can be considered boring at a younger age. Scented Gel Pens they contain a mix of coloured, glitter, neon and pastel pens all scented and in a neat carry case! Super Juicy Scented Highlighters these smell amazing! Alpha Sequin Notebook an A5 notebook that includes date, mood and weather icons inside as well as a cool reversible sequin cover! 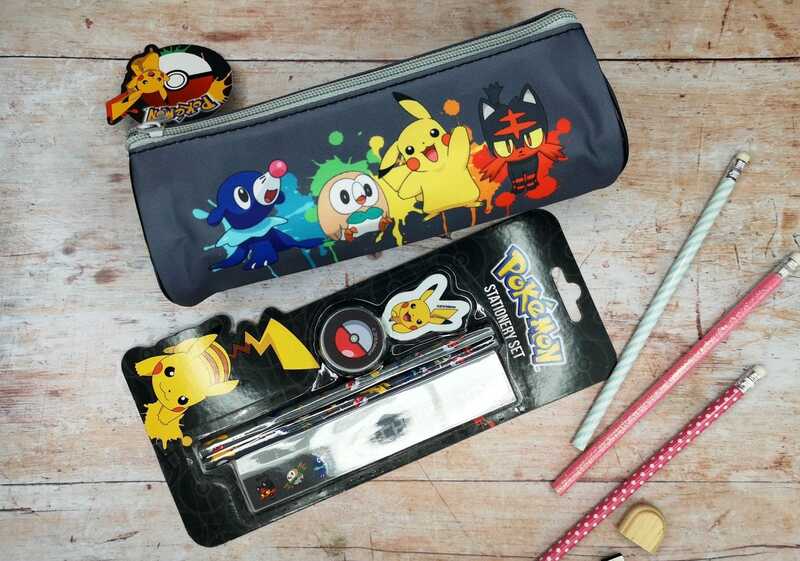 Available to purchase here and you can purchase the pencil case here. Who doesn’t love anything unicorn themed?? These fast food-themed erasers add some fun to any pencil case!! With different activities every month this calendar is not only unique and creative but exciting too! I hope you enjoyed this Stationery Round-up and it gave you some inspiration. Don’t forget to check out my Christmas gift guides! Some of the items in this roundup were received on a gifting basis for inclusion in this guide. As always all words, opinions, and views are my own. Links marked with * are affiliate links this does not cost you anything. For more information on any of this please head over to this page. Next Post What Should You Do With Toys Your Child Grows Out Of?